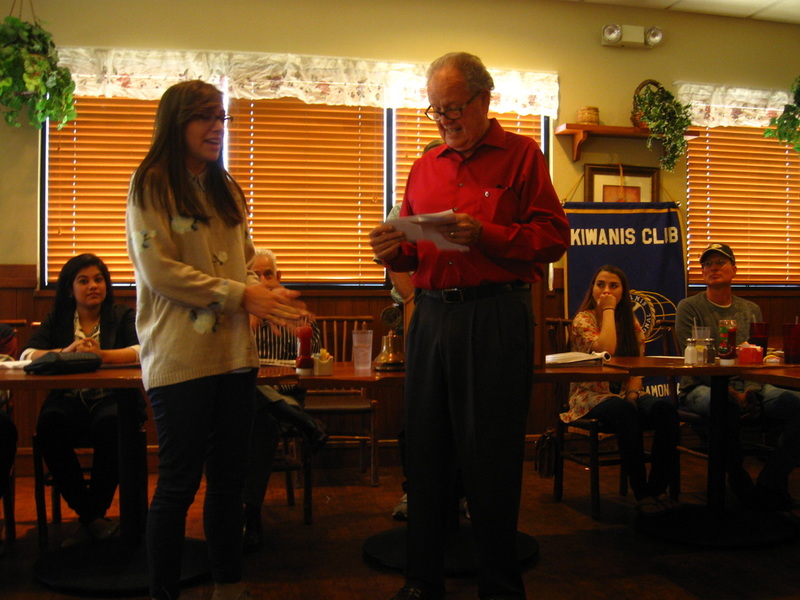 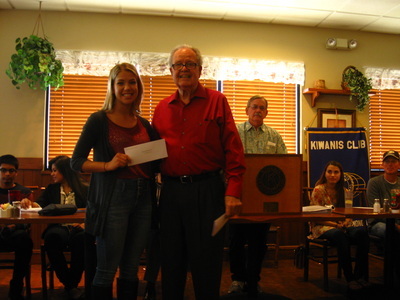 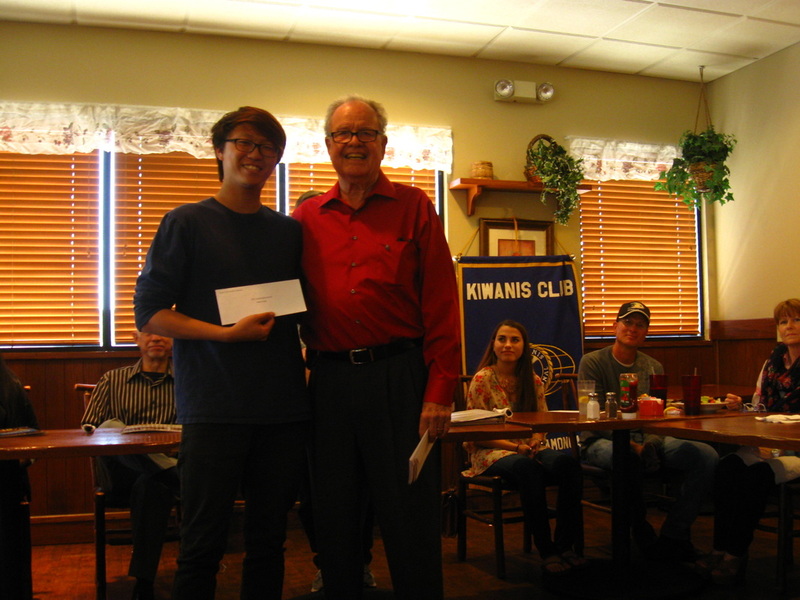 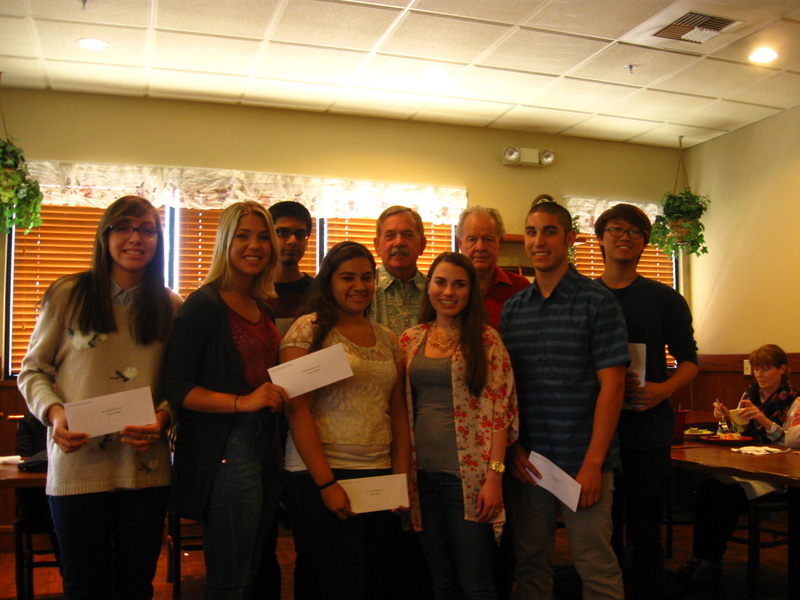 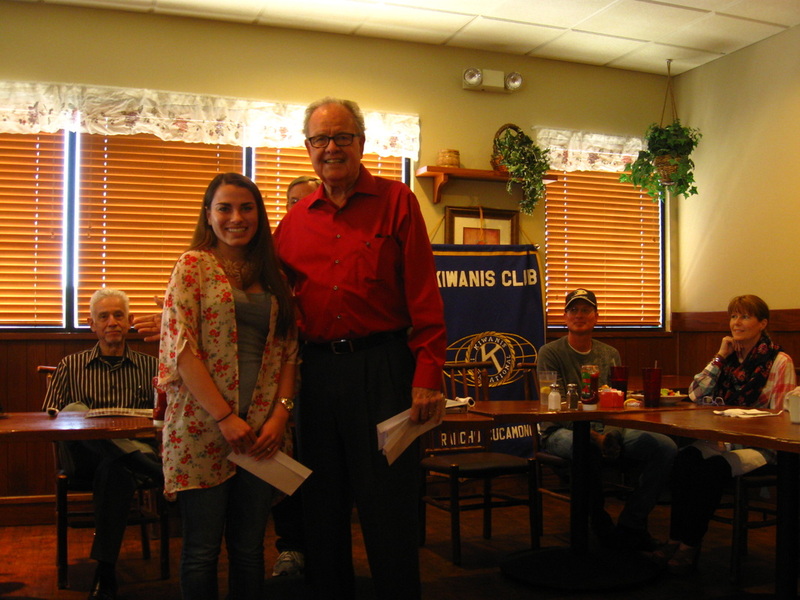 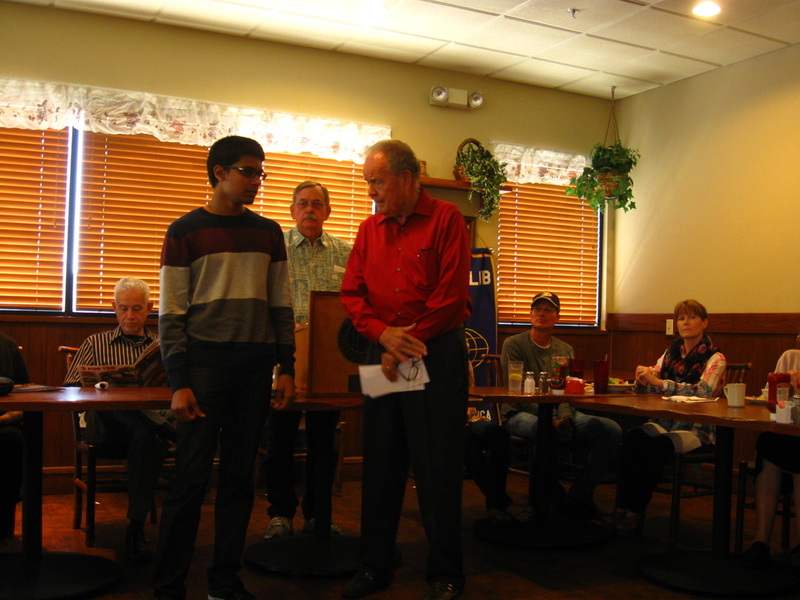 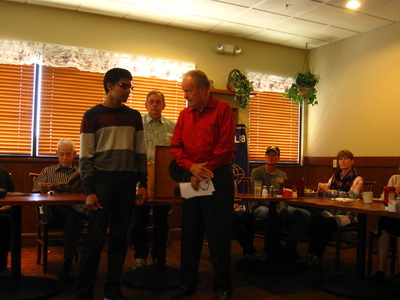 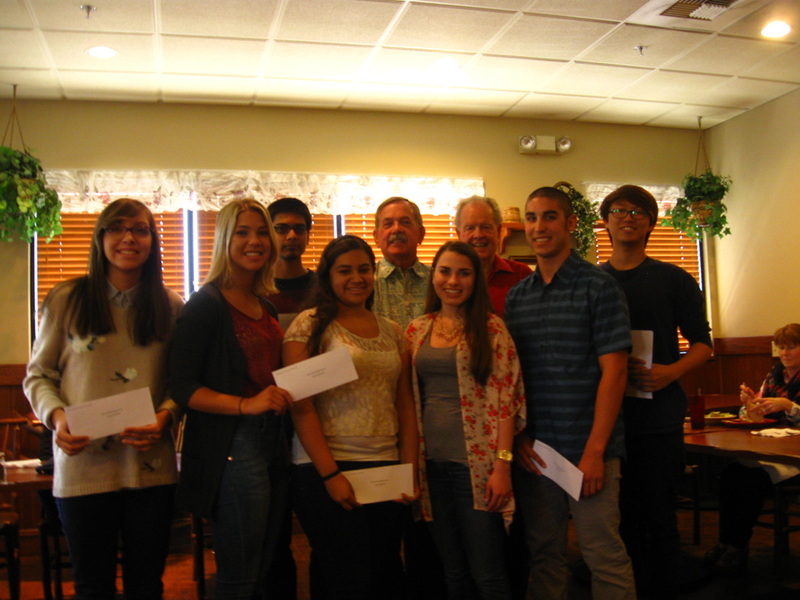 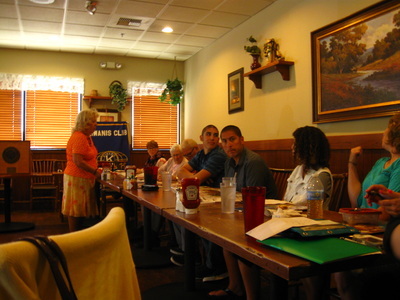 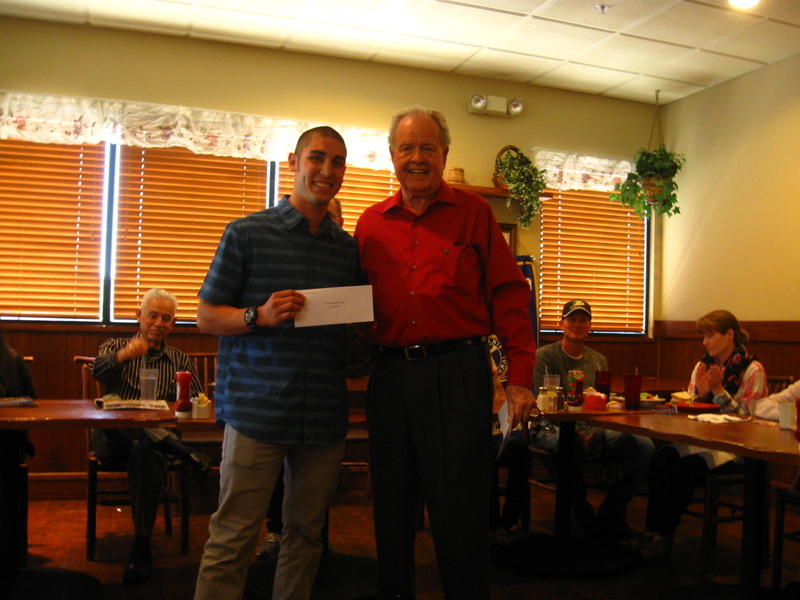 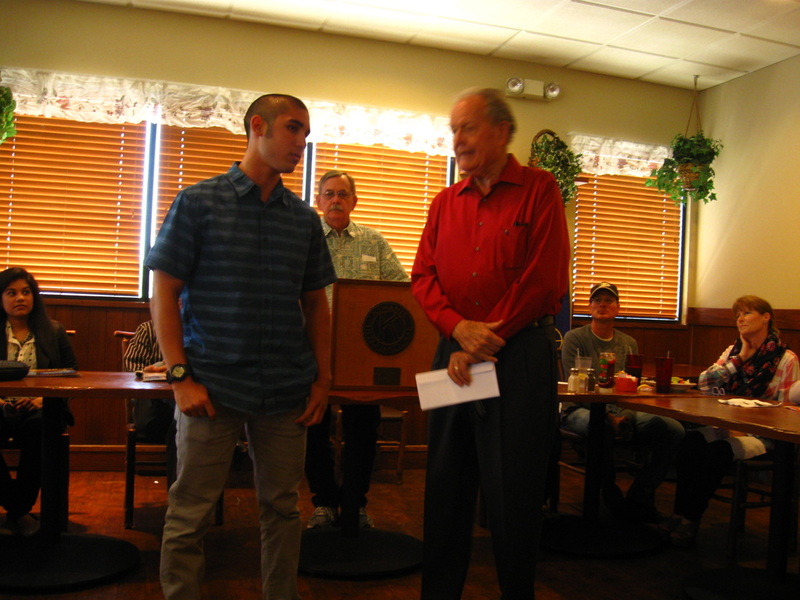 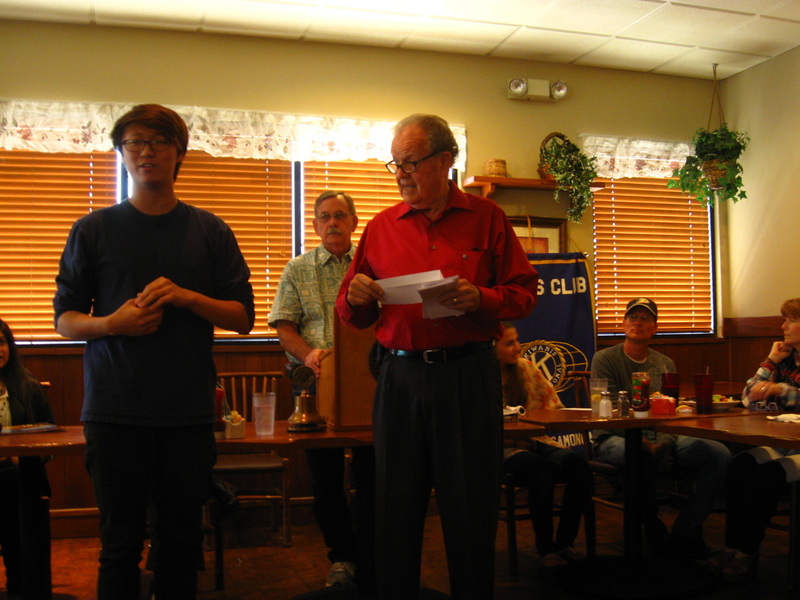 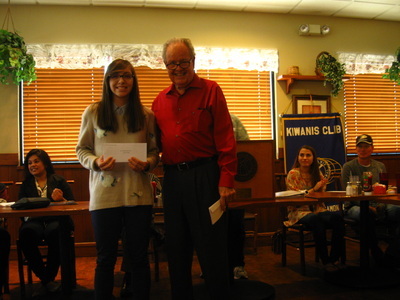 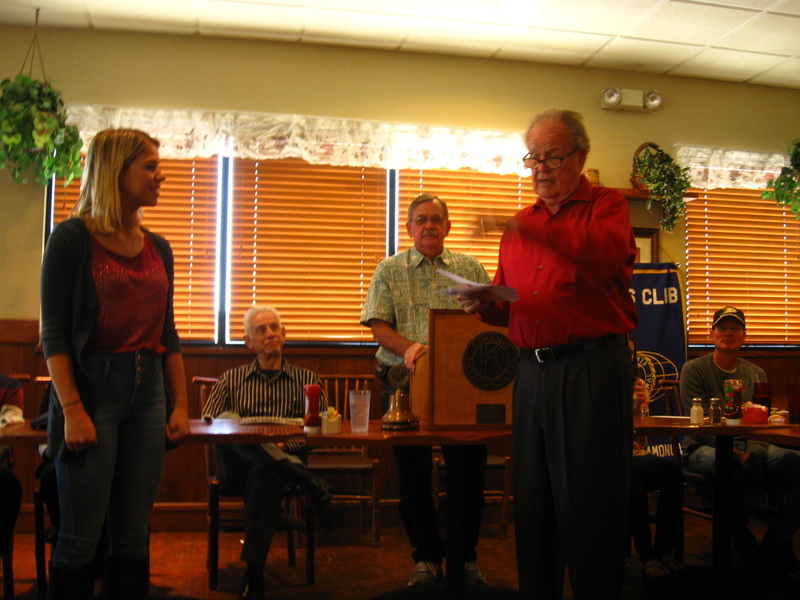 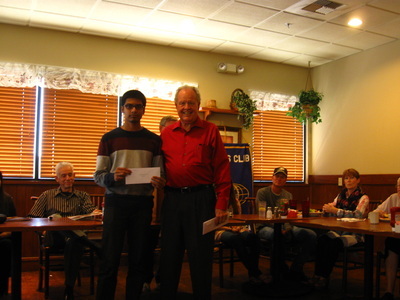 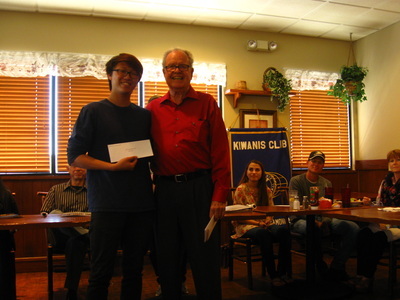 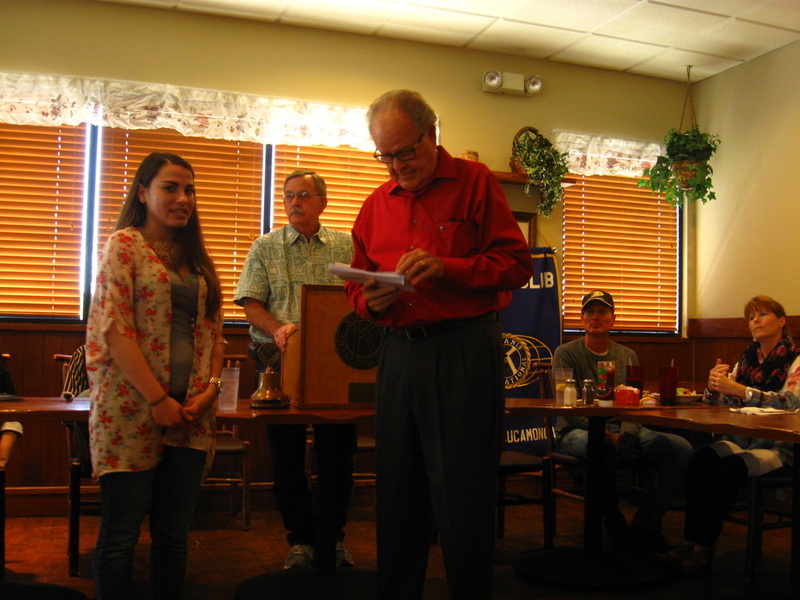 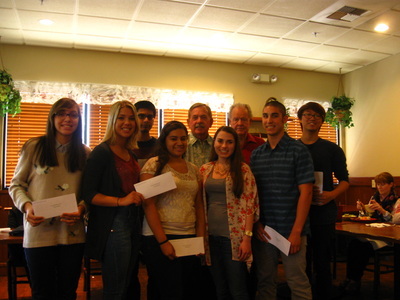 _ The purpose of the Kiwanis Club of Rancho Cucamonga Scholarships is to provide financial assistance to graduating high school students who live in Rancho Cucamonga or are attending one of the local high schools. 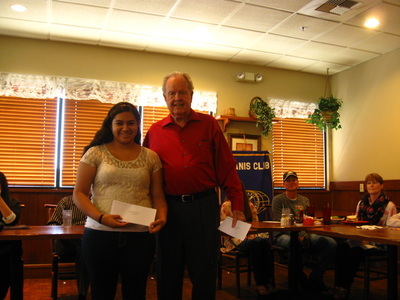 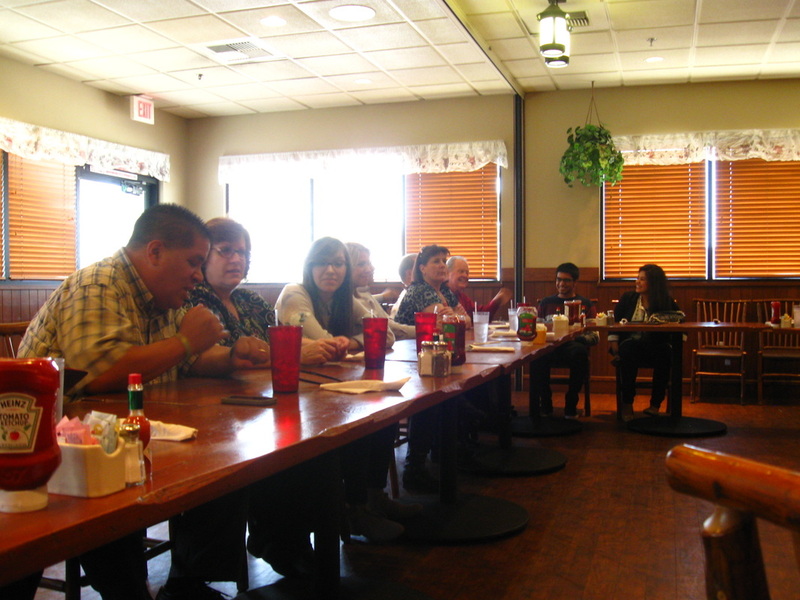 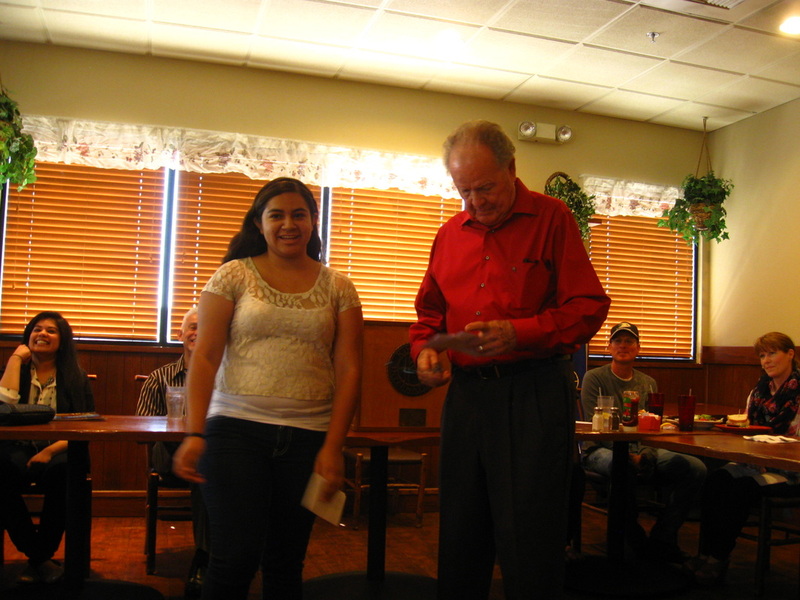 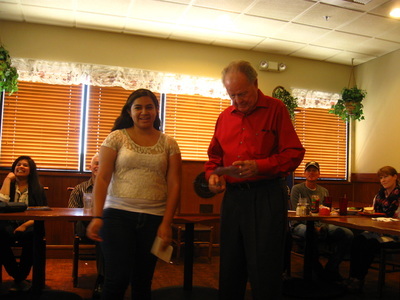 Our interest is in helping students who give back to the community as well as having good grades. Leadership and citizenship skills are important to our city. 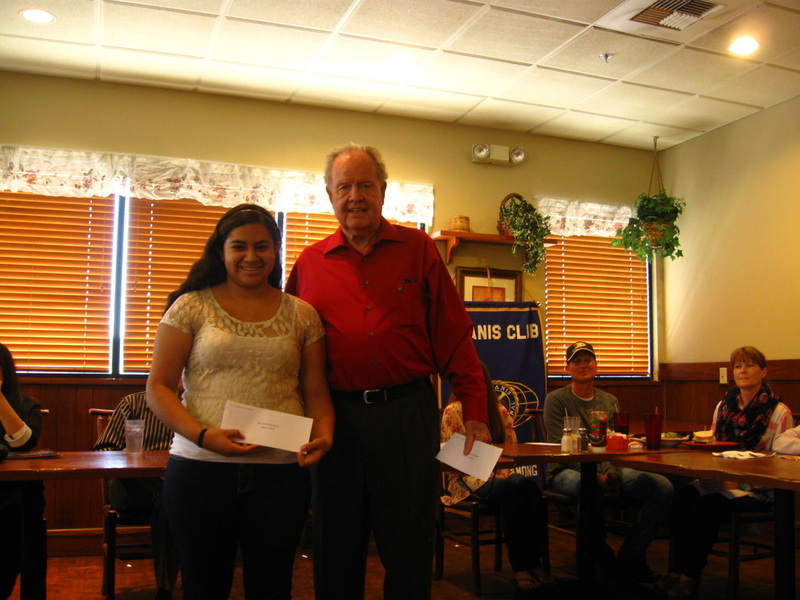 We recognize that students will be applying for more than one scholarship and that our support should be a help. 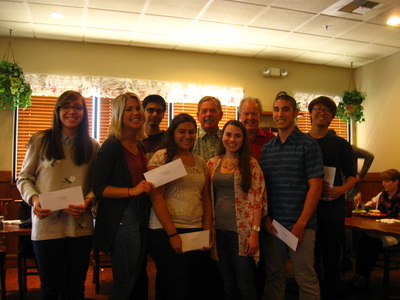 Our support is for getting you started on your goal of offsetting some of your college expenses.